Here is a great one done in HDR. It’s the South Pond at Lincoln Park Zoo with the skyline in the back. 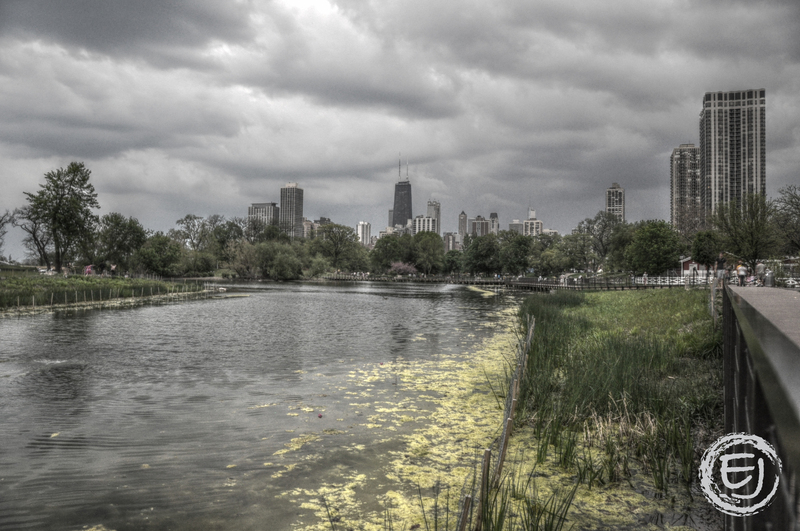 This entry was posted in Chicago, HDR, Life, Nature, Skyline. Bookmark the permalink.